Like all charities we rely on donations, fund raising events, grants and other forms of support in order to continue and maintain our projects. Many people choose to donate regularly by standing order, some with one off contributions to mark a birthday or some other special event. Others have run in half marathons, marathons and other demanding physical pursuits. 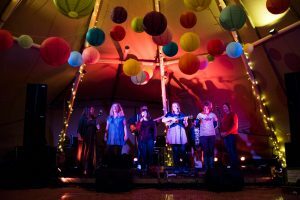 We have staged musical events, organised bike rides, held parties in breweries, picnics, guided walks and provided bike and solar powered phone charging at festivals. 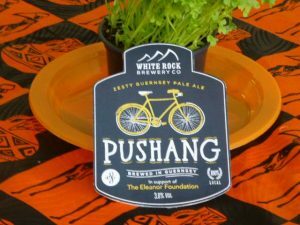 We even have a locally brewed beer helping to raise funds. From time to time we also invited to deliver talks to local organisations not specifically to raise funds but more to broaden the general awareness and understanding of the work we do. We are very grateful for all the support we have received in the past but we recognise that we are operating in a very crowded space and our policy is to have an innovative and fresh approach and to be absolutely clear and transparent as to what we are raising money for.